Spring is finally here: temperatures are warming, the days are getting longer, sweaters are turning into dresses… And while we are all making room for spring/summer apparel, we’re also refreshing our beauty routine with SYNACTIF this week at our Zen & the Art of Effortless Elegance event. Okay... We all love a LIBERTÉ event, but what is SYNACTIF? 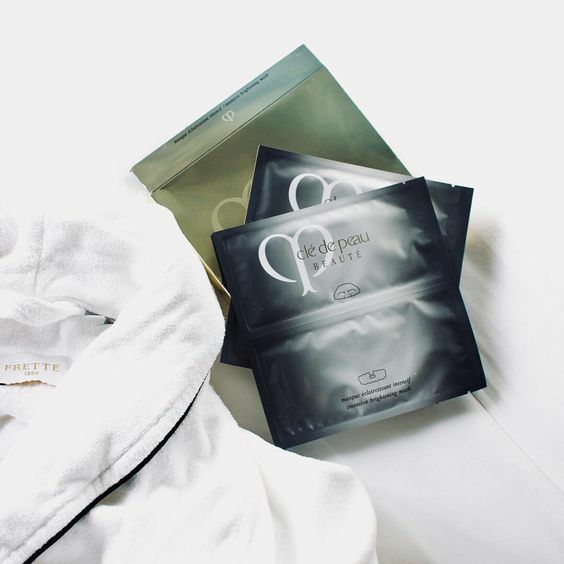 Coined from the French words 'Synergie' and 'Actif,' Synactif is the top tier of Clé de Peau's luxury skincare products. Synactif is the world's first ultra-performance detoxifying skincare line targeted to strengthen the lymphatic channel function utilizing dynamic ingredient technology which results in fewer products and fewer steps for us!! We are all about making our lives a little easier! 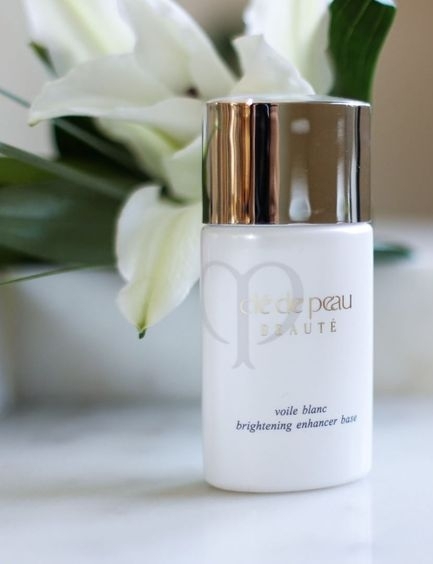 Clé de Peau is world-known for "radiant" effect it has upon the skin, looking beyond short-term fixes utilizing innovative research to unlock the skin's radiance from within. Each of the Synactif products offer a "power house" of skincare essentials all packed in there: lifting, firming, detoxifying, sculpting, anti-aging (just to name a few). Synactif is providing our clients their transformative facial treatment just for being... well, you! The LIBERTÉ and Clé de Peau/Synactif clients are one in the same: a heightened appreciation for the refined, and exudes the highest expectations of every single thing that surrounds her – above all, herself. It's like we were meant to be together! Synactif's approach to skincare is so unique, they originated a 60-minute intensive facial treatment, but the mere word "facial or treatment" does not even do it justice: it is a truly transcendent experience that purifies skin for a more vital, renewed beauty. A fine mist spray envelopes the face in preparation for deep cleansing. Skillful massage gently promotes circulation and radiantly glowing skin through both lymph and thermal massage techniques. Within moments of receiving this extraordinary facial, your skin feels softer and more refined. After a single treatment, skin visibly reveals the tighter, more elegant contours that result from new purity within. That look our client's get on their faces after the facial, we call the "Power of Synactif". 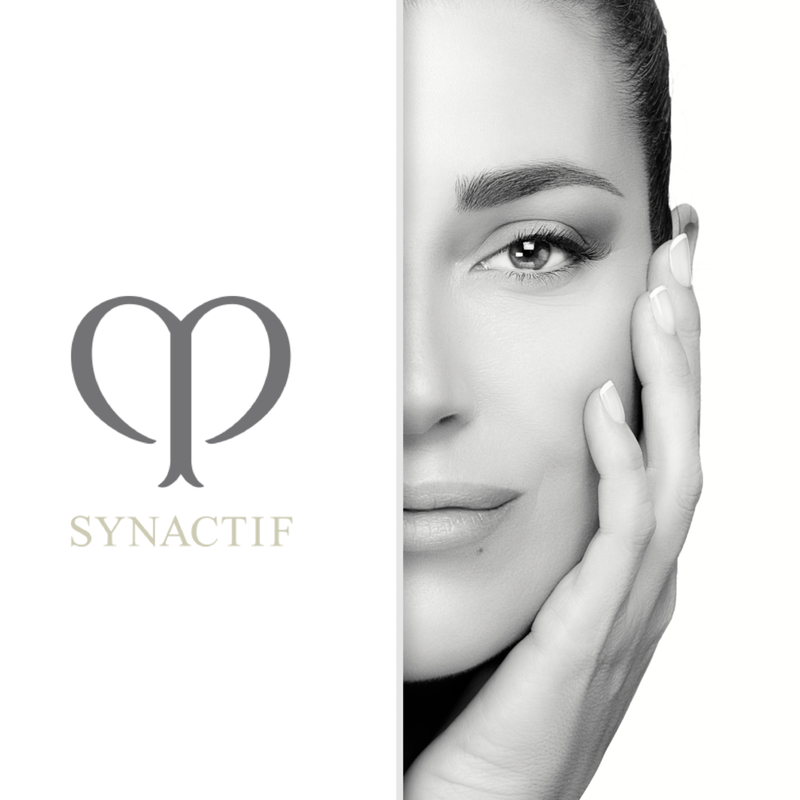 Synactif's ultra-luxurious and streamlined regime unleashes the power of synergy to assist skin's innate ability to eliminate unwanted substances through its lymphatic channel function. Skin becomes detoxified, purified, and glows with inner radiance as though it's been regenerated. Tone, texture, and contours are refined now and for the future. The first ever of it's kind, FIRMING SERUM SUPREME is the ultimate high-performance firming serum with 4D-Boosting Technolofgy that visibly lifts from within and tightens skin's surface for supreme age defiance, and a more defined facial contour. Revolutionary first step in your makeup routine puts the flawless in any foundation finish and inspires a luminous radiance that lasts all day. Clé de Peau's newest Luminizing Face Enhancer palette #17 of lavendar, light green and beige pink hues, will play up all your highlights! As breathtaking as the force they hold within. Born of some of the greatest masters in the world, Clé de Peau products are meticulously crafted. and their packaging designs reflect the spirit of centuries-old Japanese craftsmanship and the values of those who forged them. 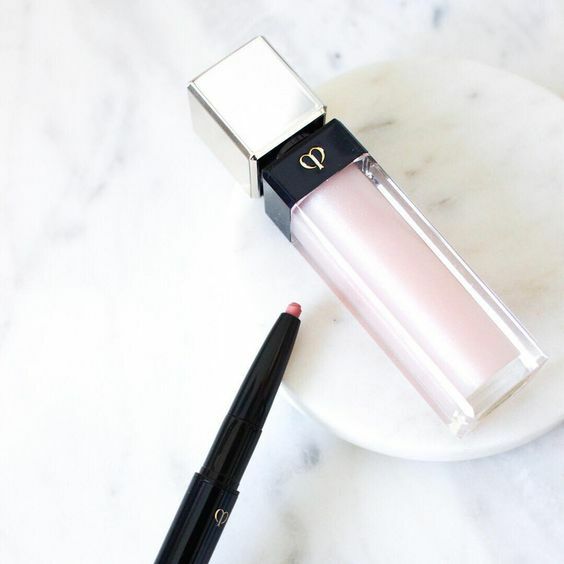 No one does foundation quite like Clé de Peau! Just as popular as their cult favorite concealer, they offer a variety of foundation finishes, perfect for every skin type! From sheer to bold. 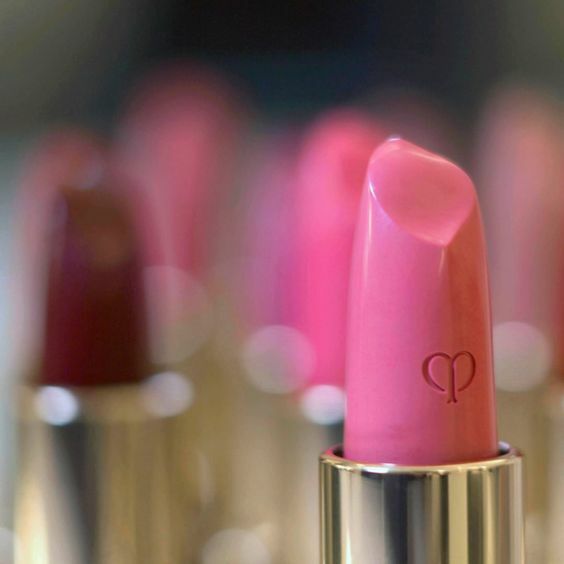 Radiant lip wear for every occasion. 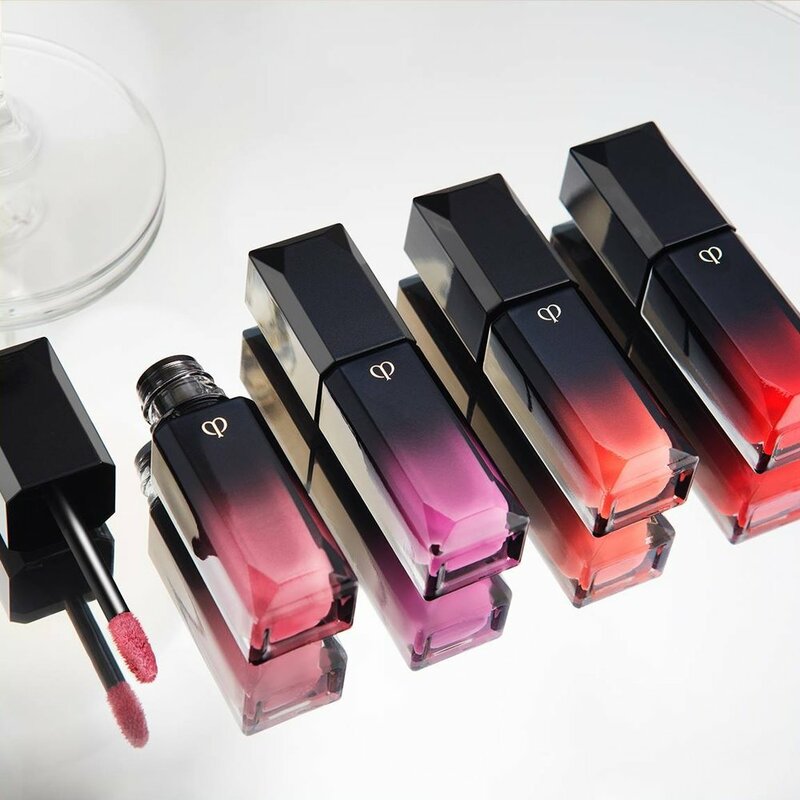 Elevate your look in seconds with Clé de Peau lipsticks, lip gloss, and lip liners. Prep lips with lip liner before applying lip color for longer-lasting color. Choose the lip liner shade that's closets to your own lip color. Want to learn more? Well, here you go! the key to beauty lies in skin's lymphatic channels. Lymphatic channels are like the body's "drainpipes," removing unwanted waste build-up and fluid from skin. When lymphatic channels are in a healthy state and functioning properly, they help "purify" skin by removing harmful substances such as inflamed cells and excess water. This allows skin to function normally, which results in pure, healthy, beautiful skin. Conversely, when lymphatic channels are weakened by dehydration, stress, UV rays and toxin build-up they dilate decreasing skin's purification capabilities. Dilated lymphatic channels undermine skin's ability to fully absorb beneficial ingredients from any skincare regimen which can result in wrinkles, dryness and puffiness.